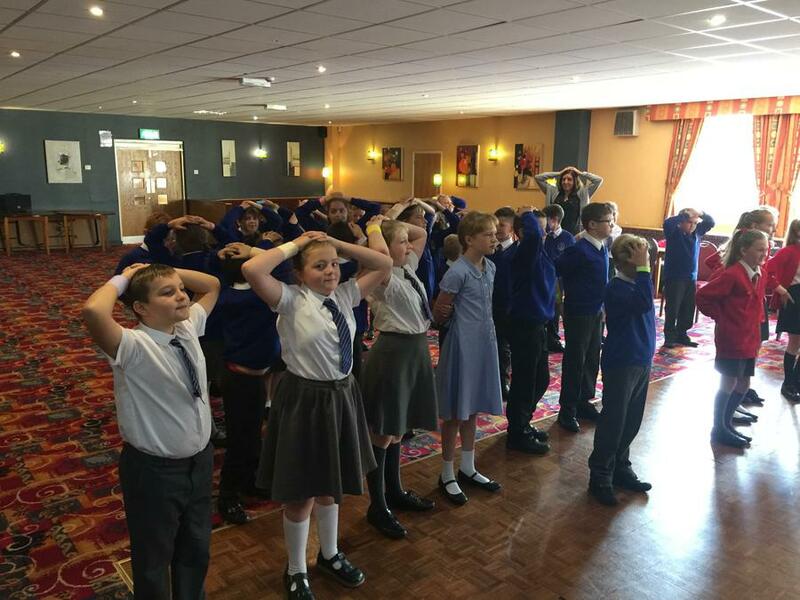 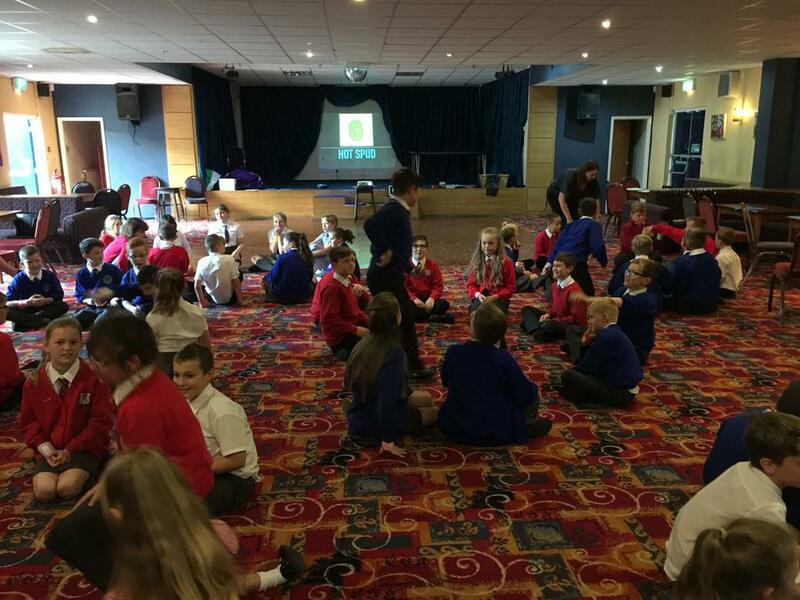 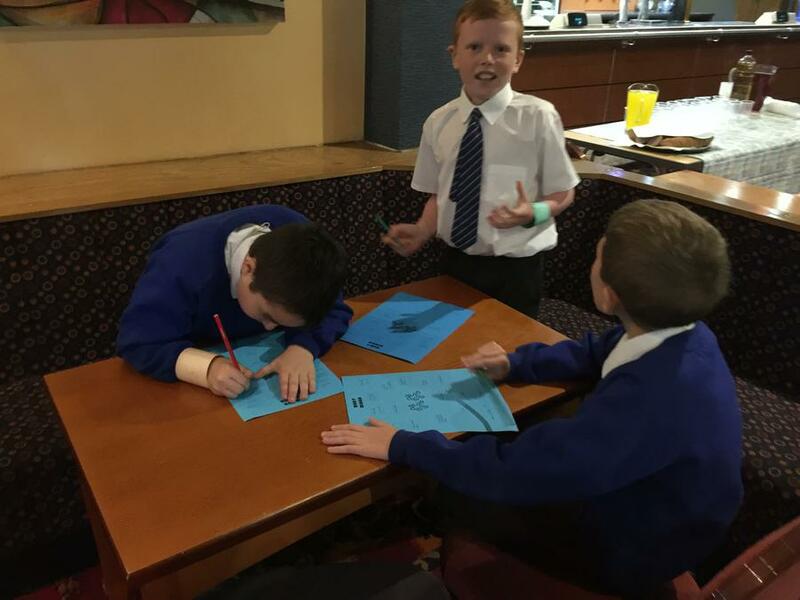 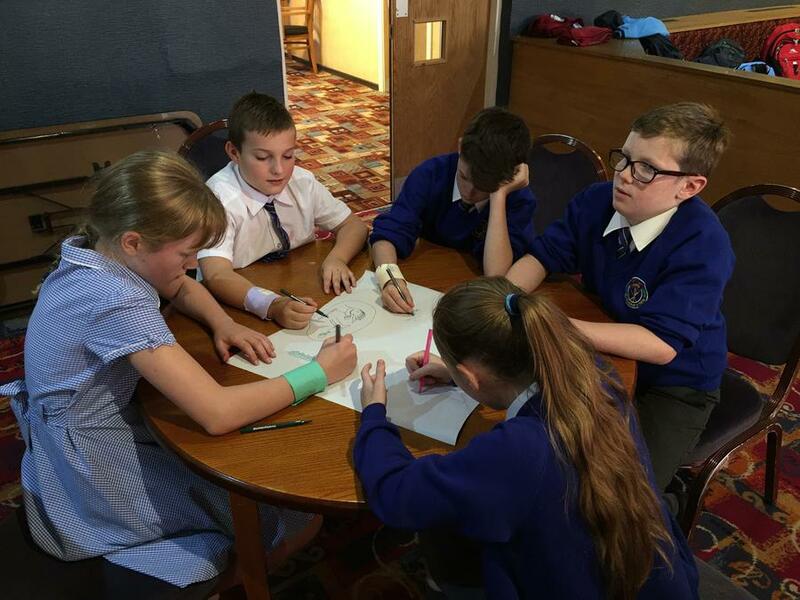 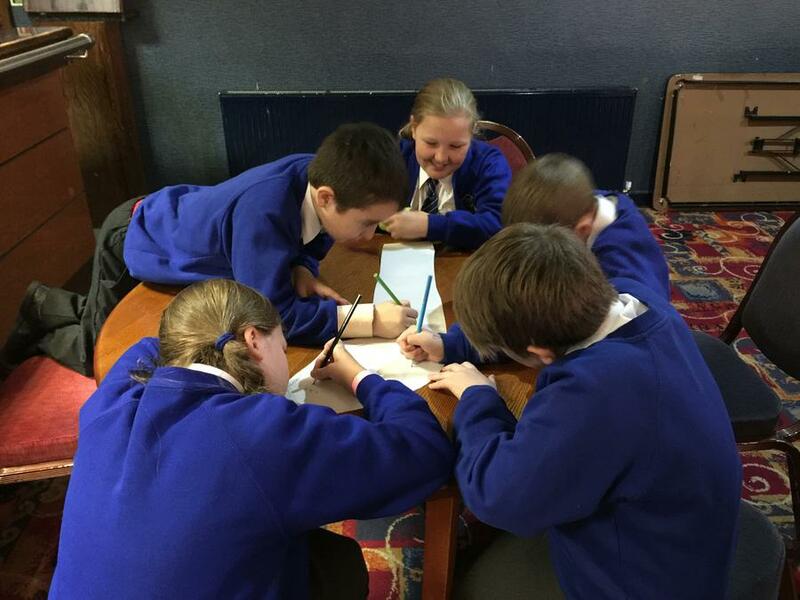 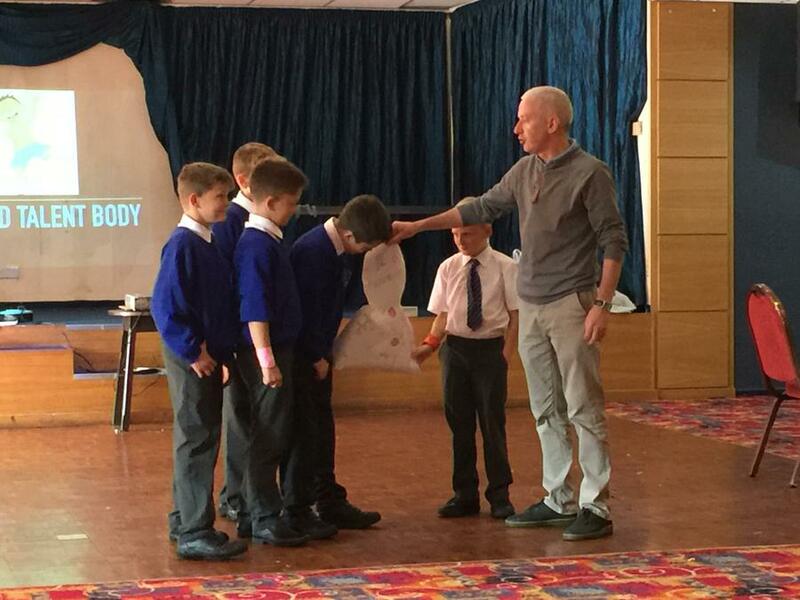 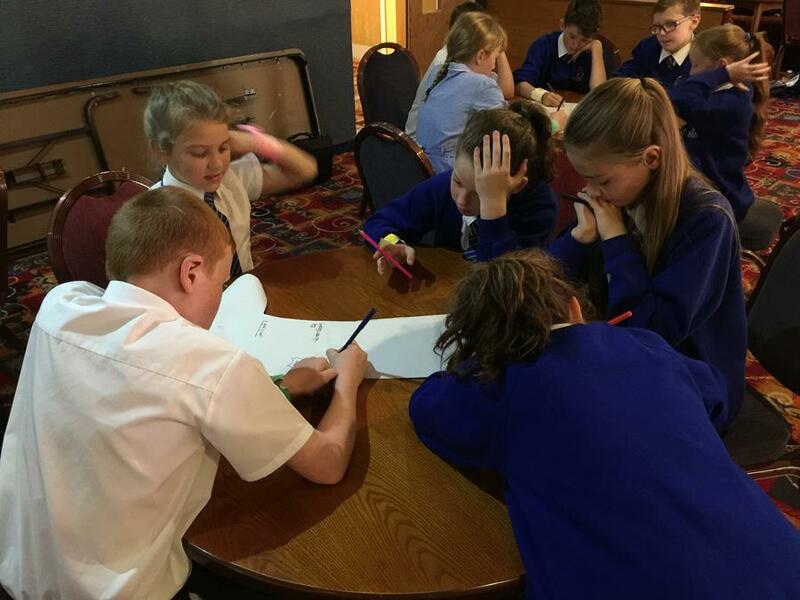 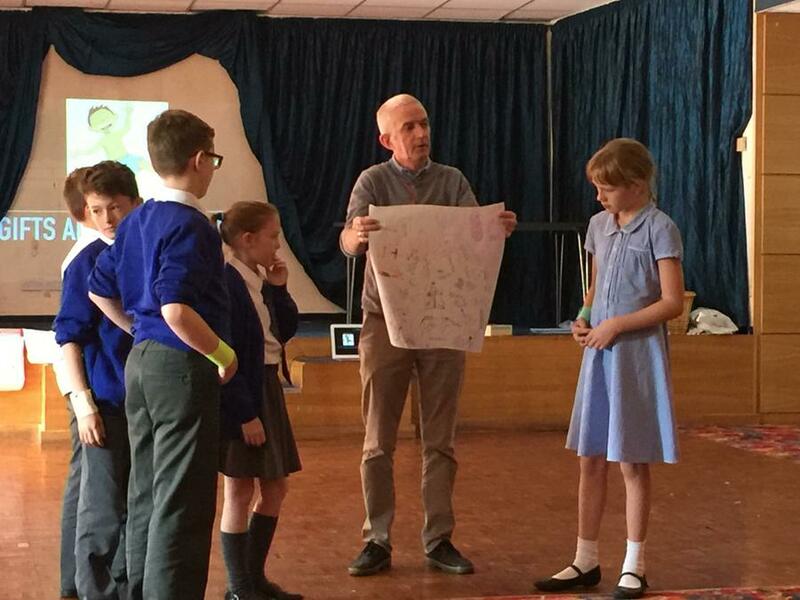 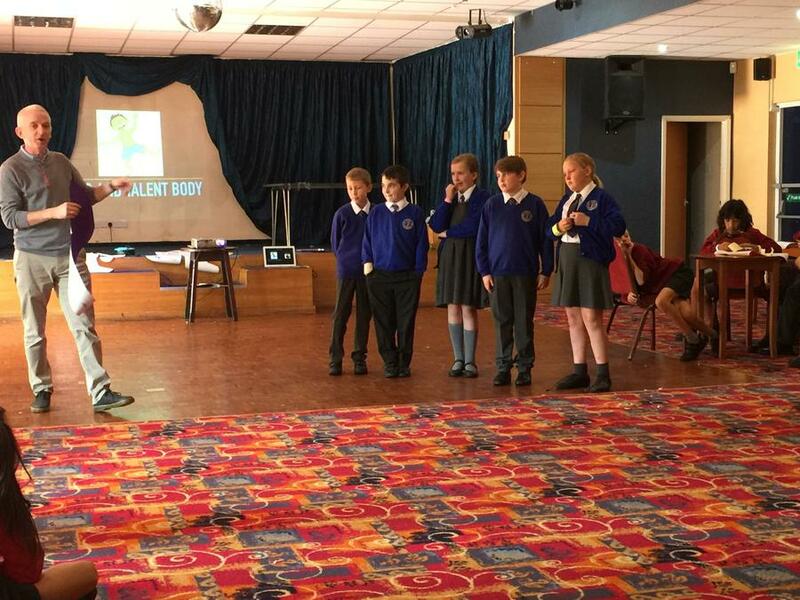 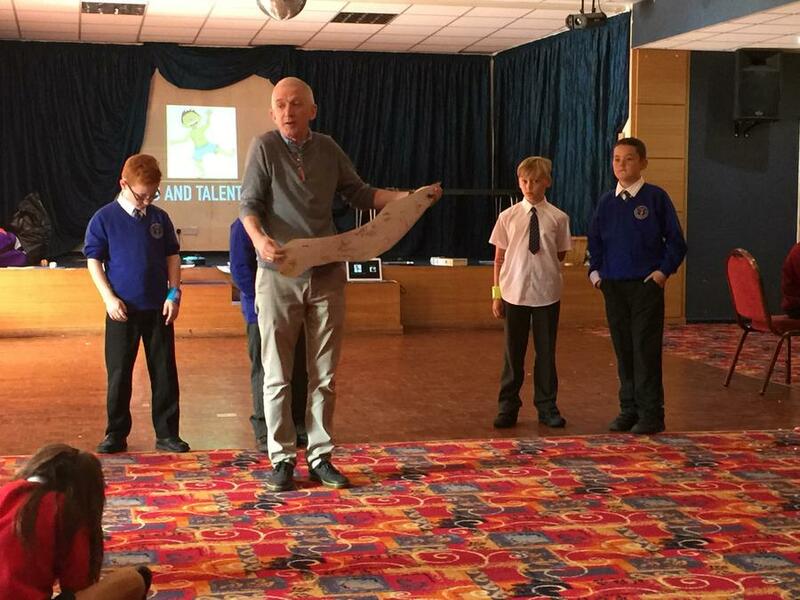 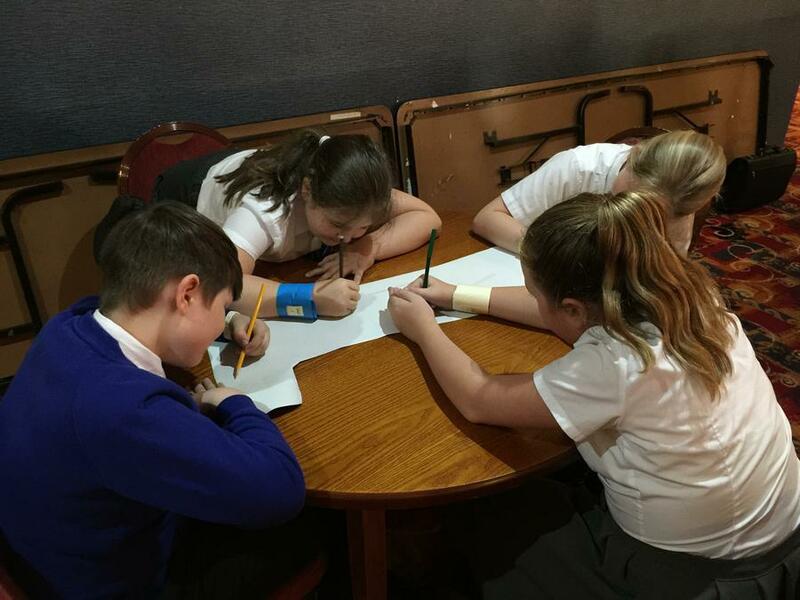 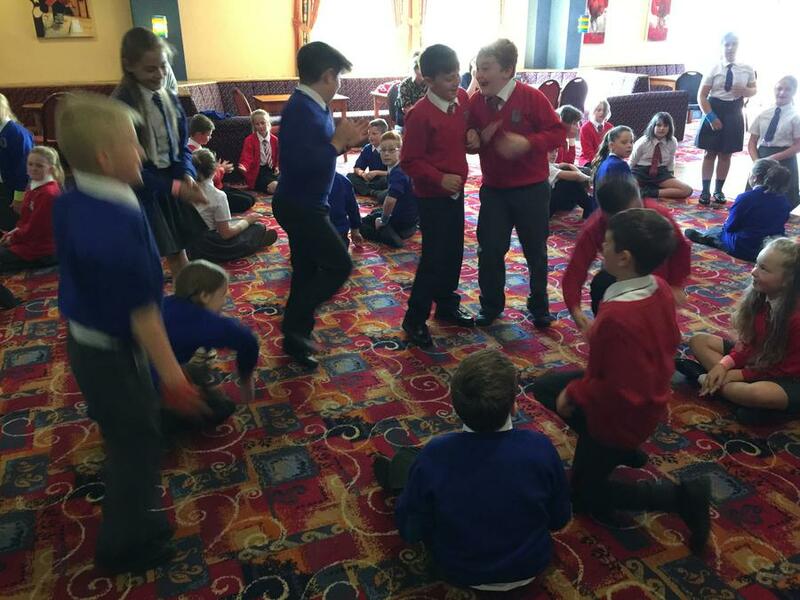 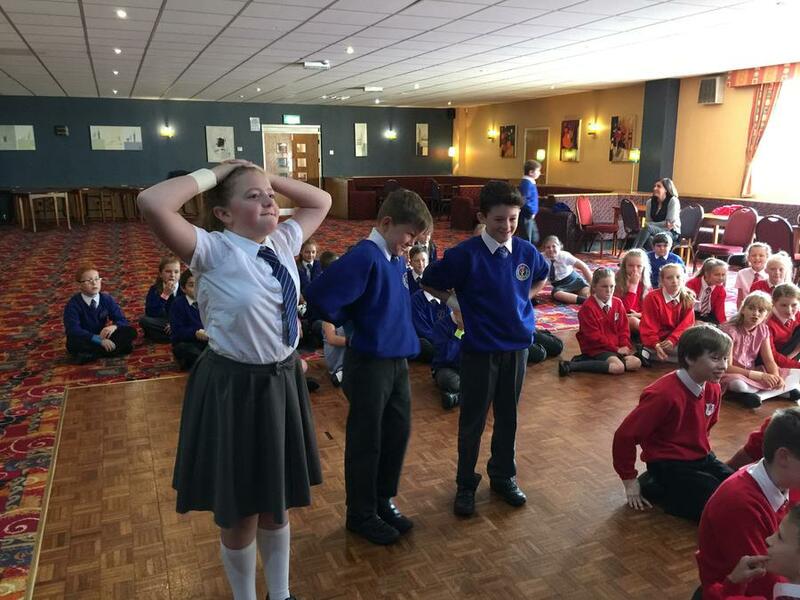 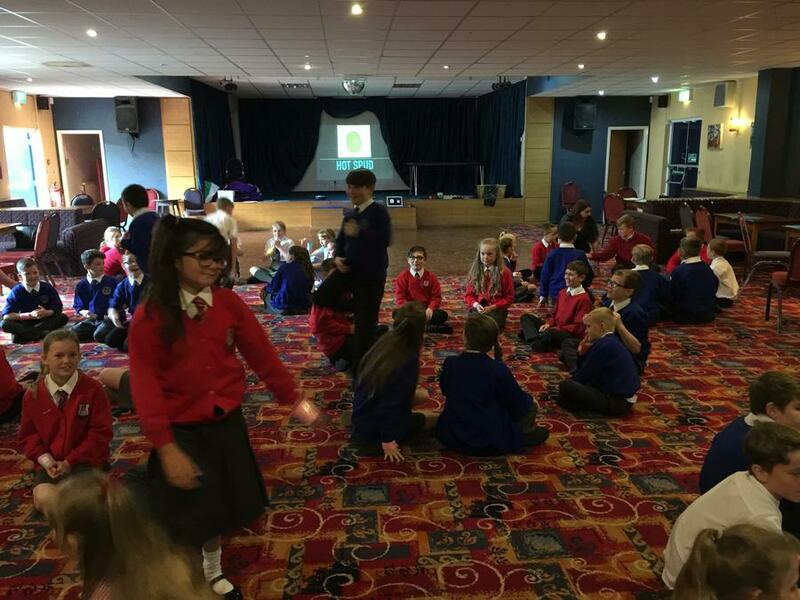 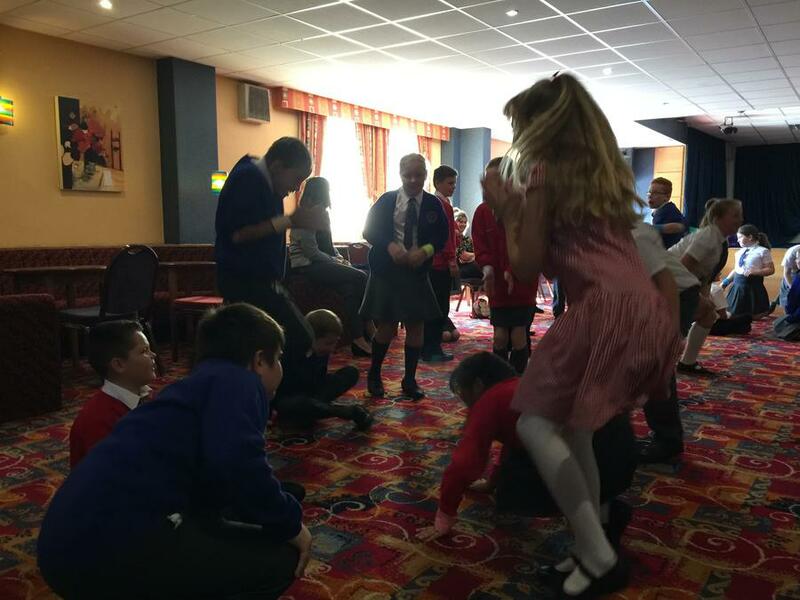 Today we took part in a Retreat Day at All Saints Church Social Club. 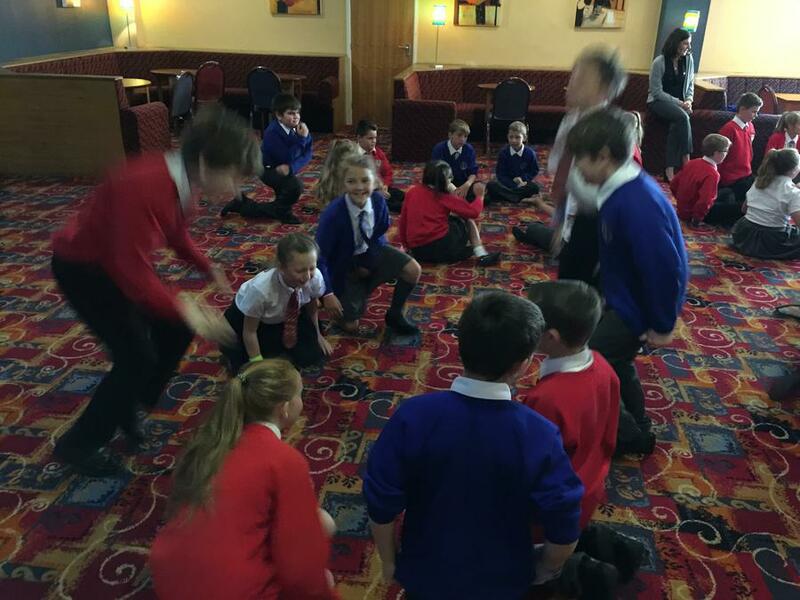 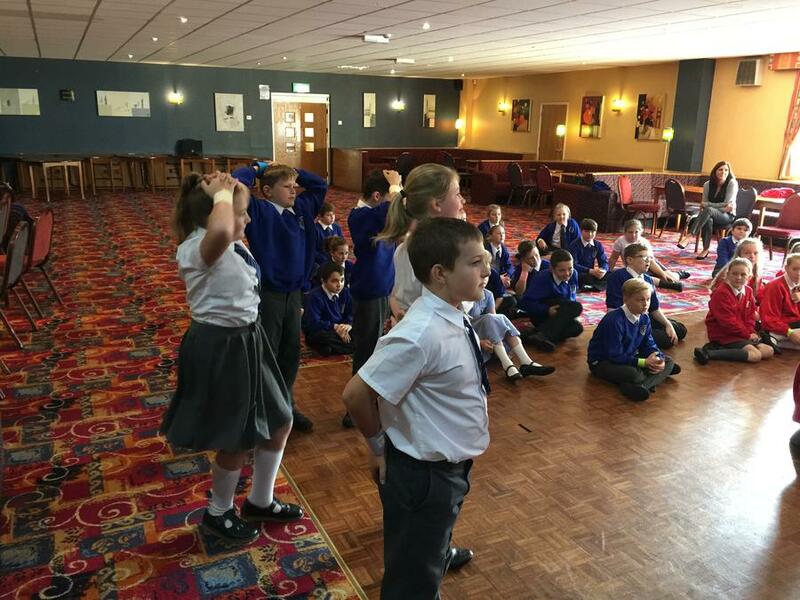 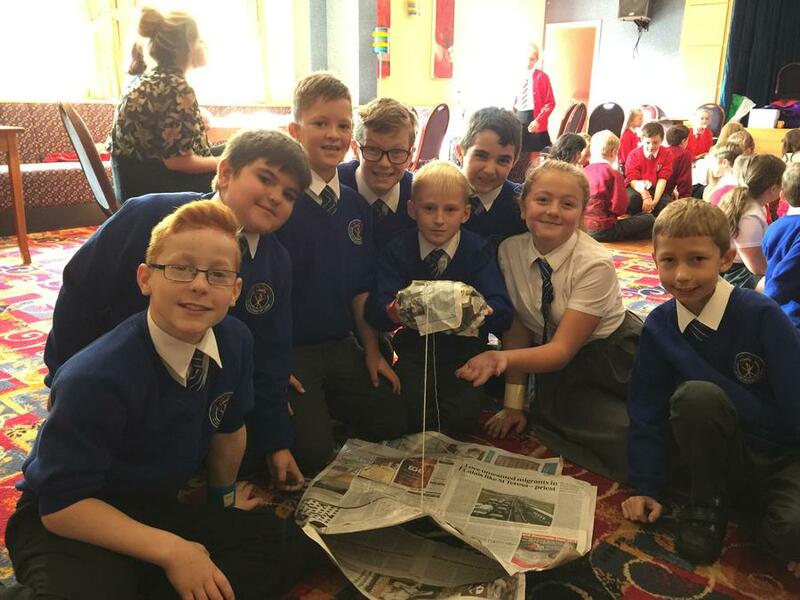 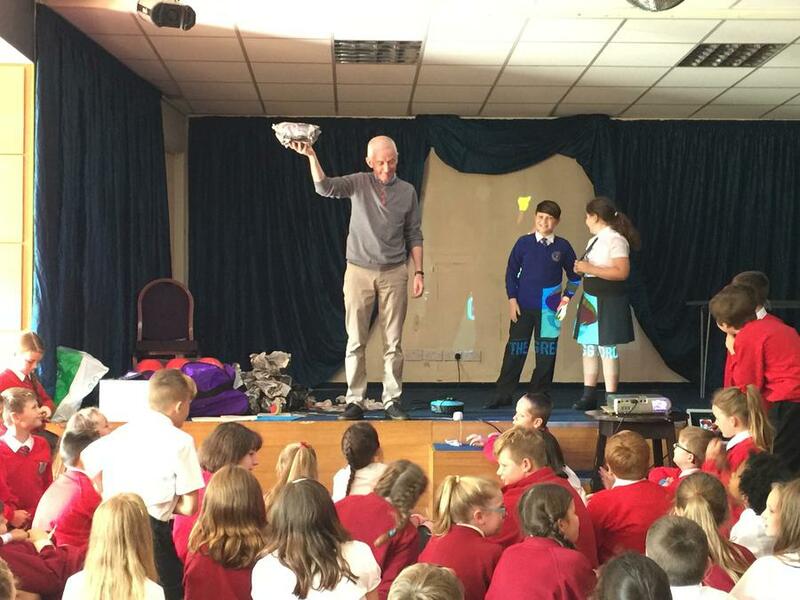 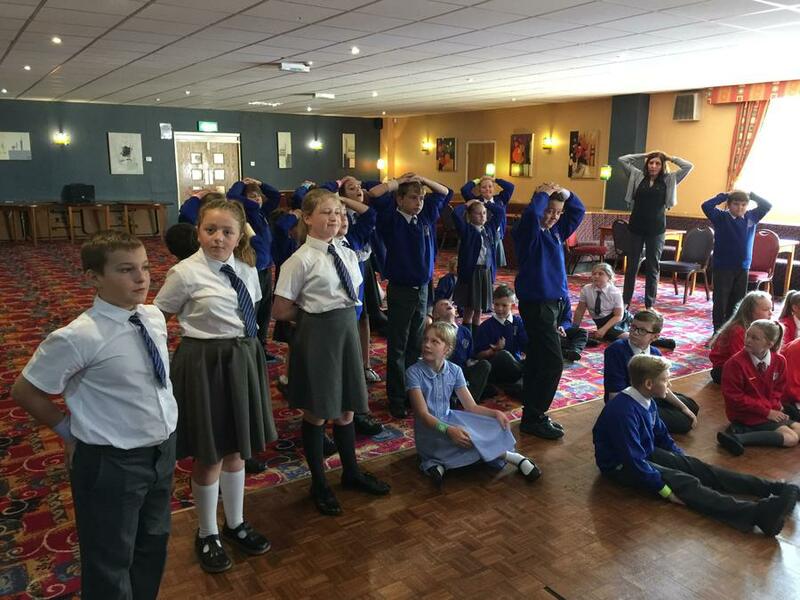 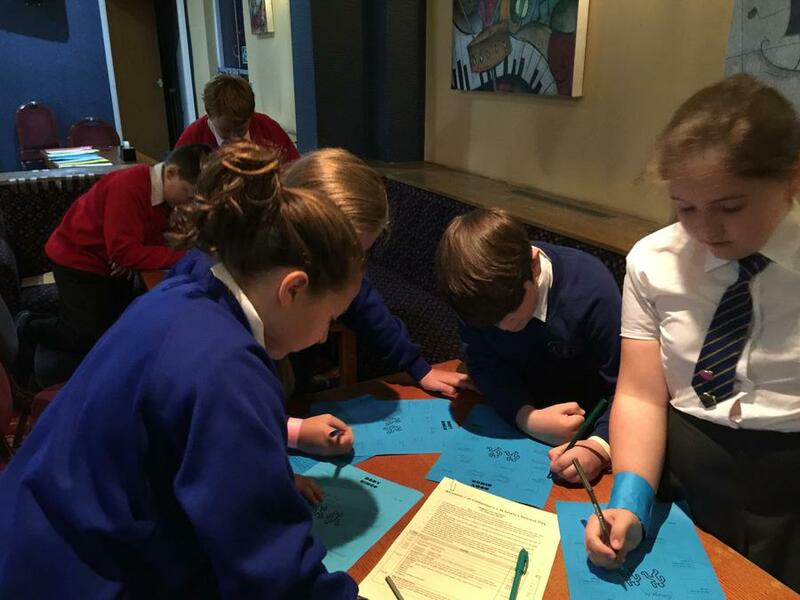 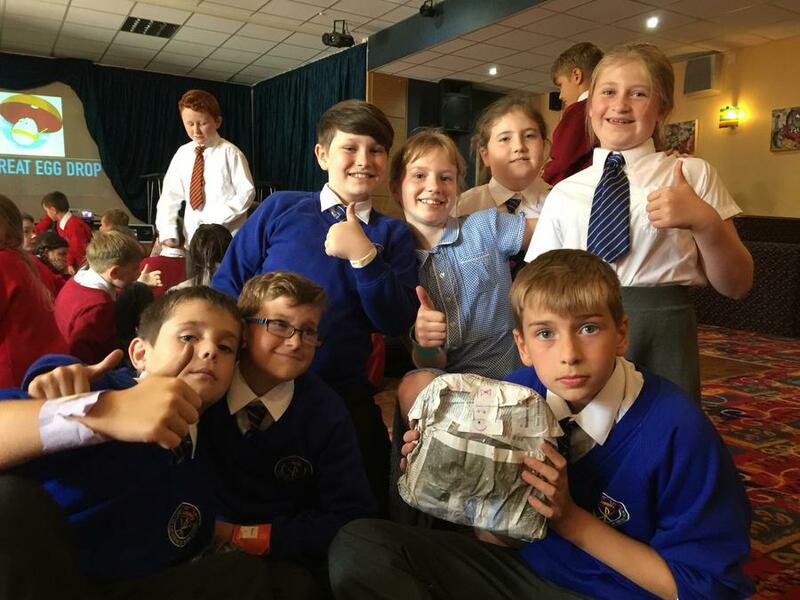 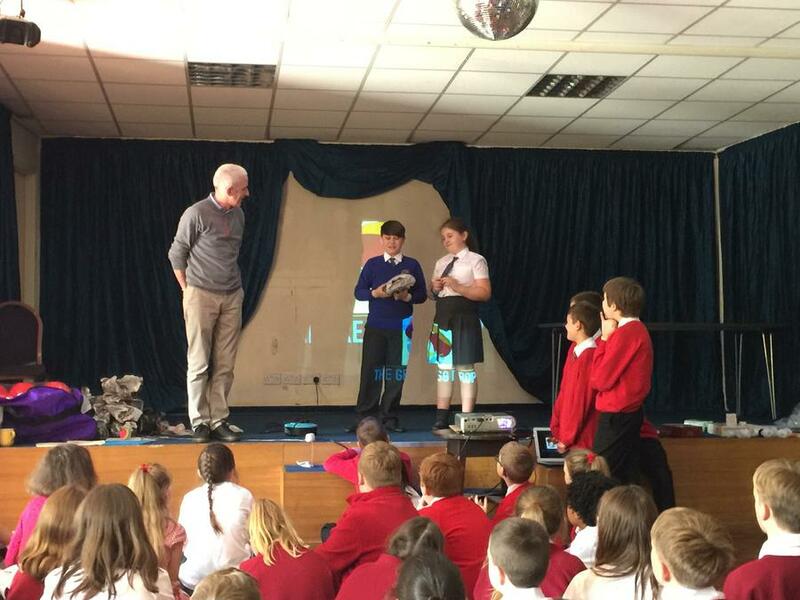 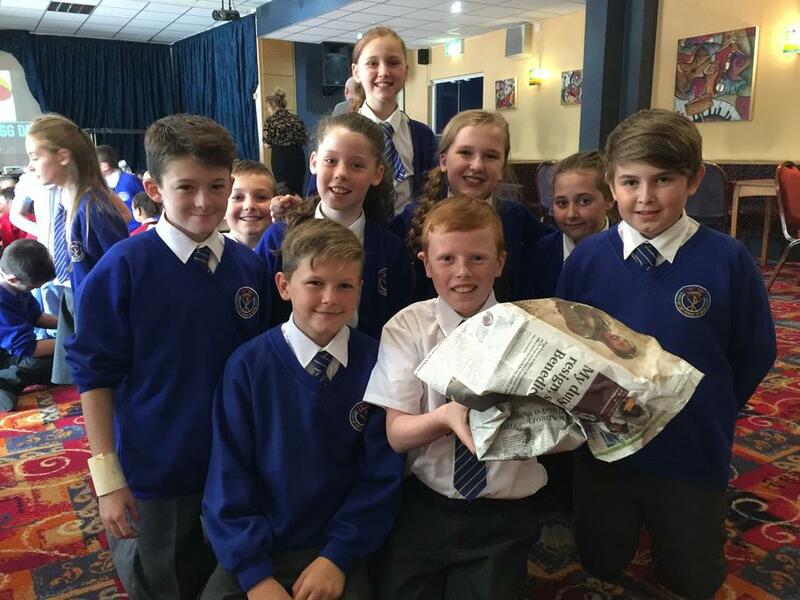 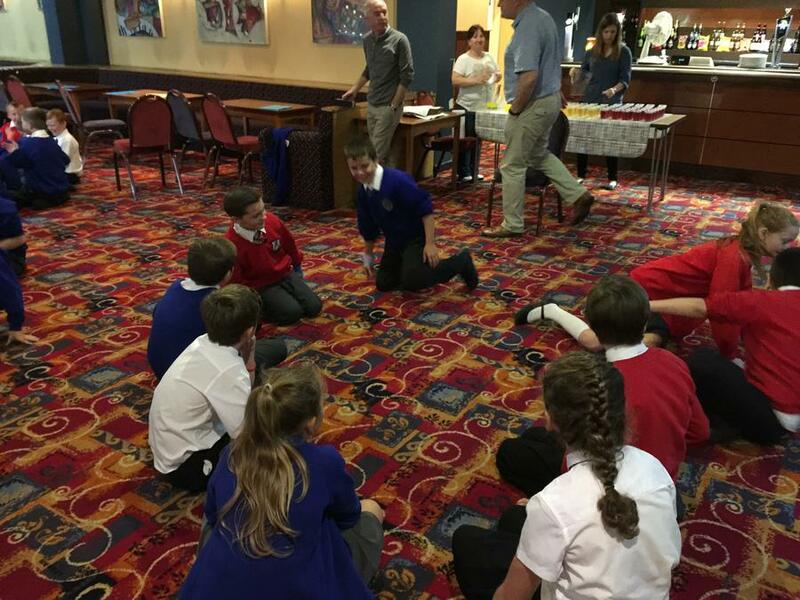 We were joined by Year 6 pupils from other schools and participated in a wide range of fun activities linked to our God given gifts and talents. 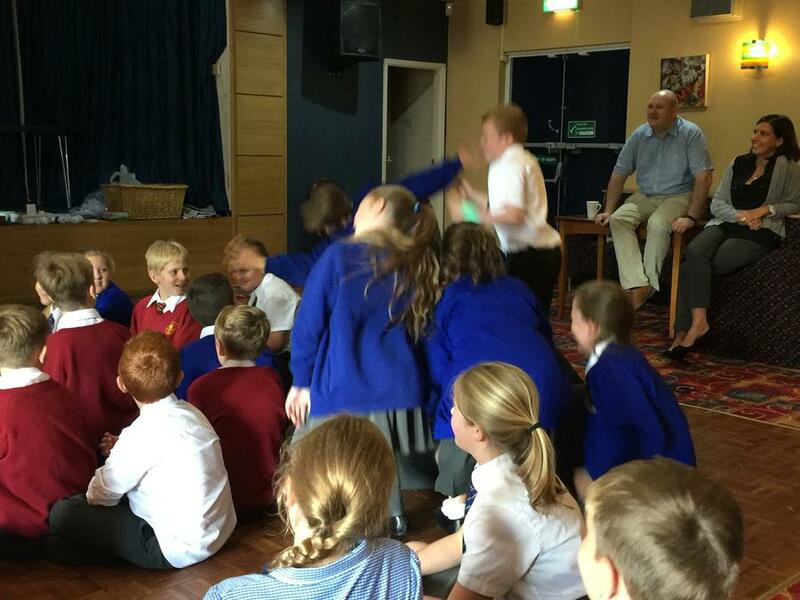 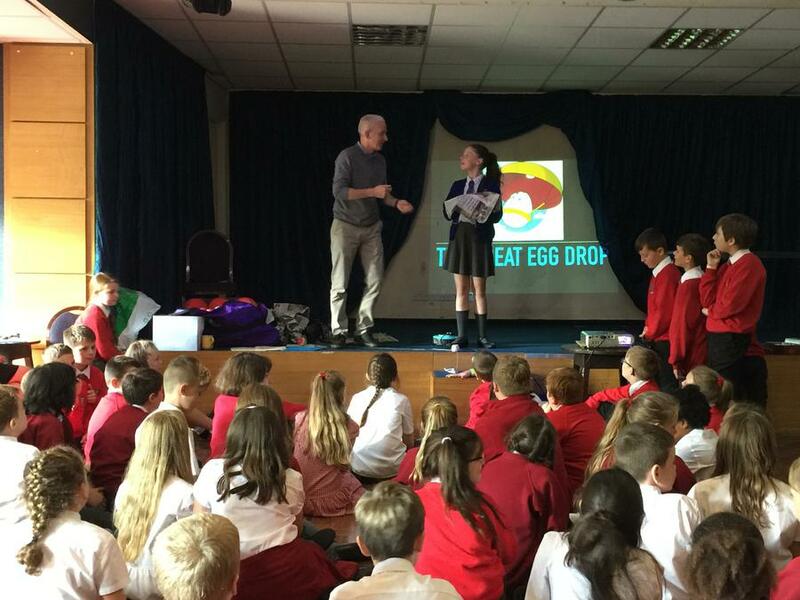 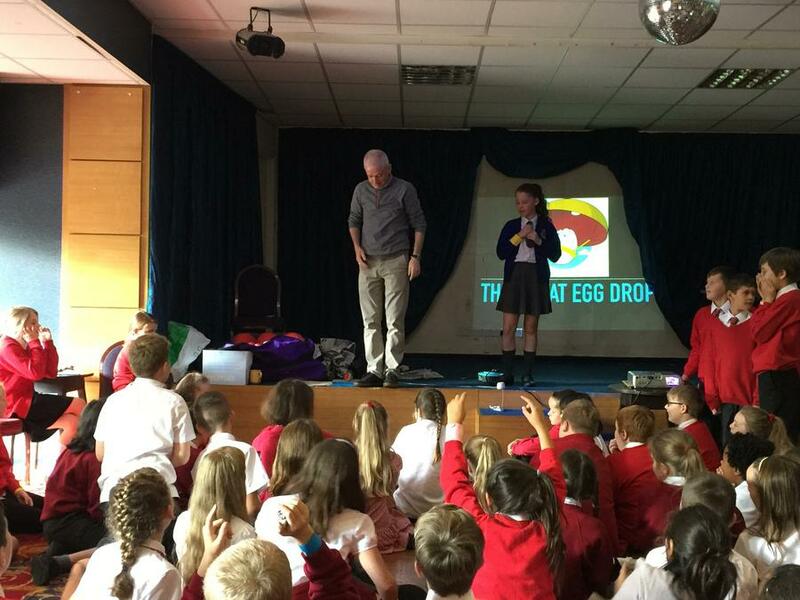 The children were amazing! 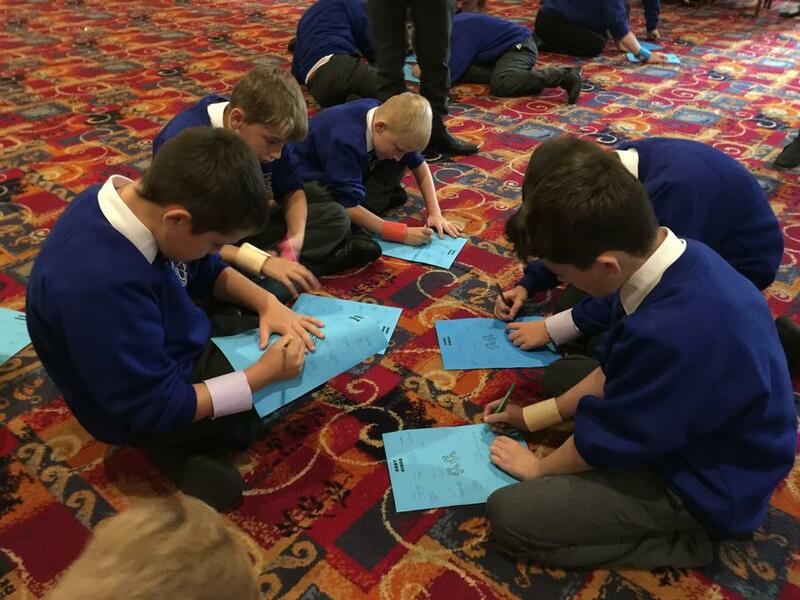 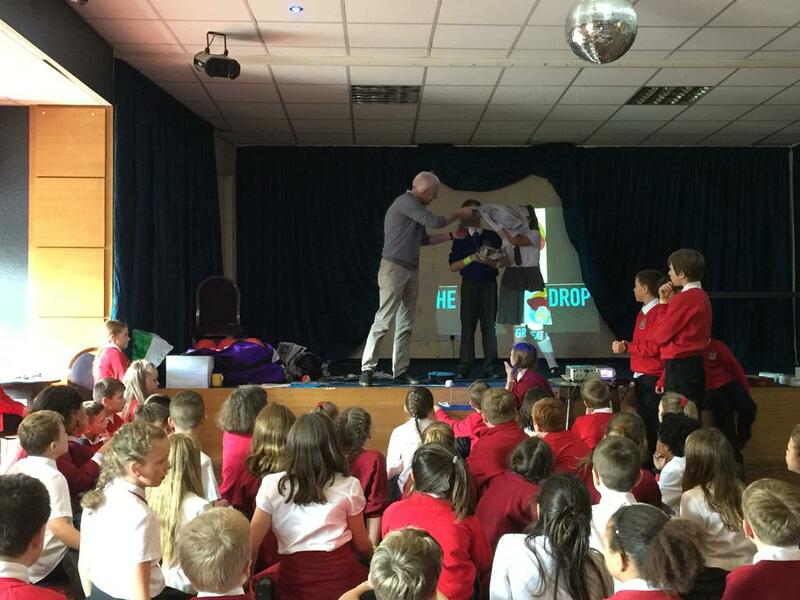 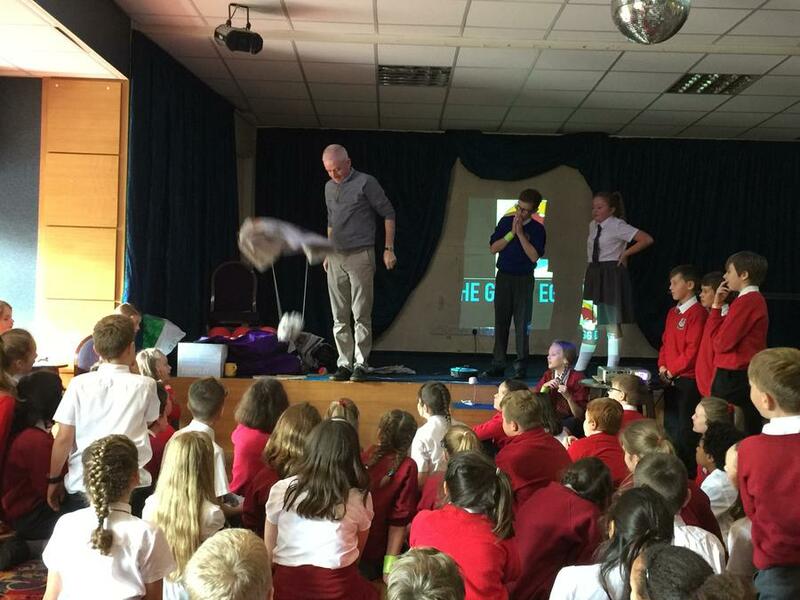 They displayed impeccable behaviour and fully embraced all aspects of the day; we are very proud of them.